GREISINGER electronic GmbH was founded in Regenstauf on January 1, 1980 and has now been existing for over 30 years. Fair prices and high-quality products have made Greisinger, a company to be reckoned with on the measuring device sector. Company's development has been steadily going upwards for the past 30 years. Globally operating and well-known companies are now amongst its regular customers. All the products are developed and produced in Germany - the only way to ensure the high-quality standard of the products. Greisinger's quality management system is certified according to ISO 9001:2008 and additionally for potentially explosive atmospheres according to EN 13980:2002. Products intended for use in explosive atmospheres comply the requirements of the Directive 94/9/EC ("ATEX directive“) since July 1st 2003. 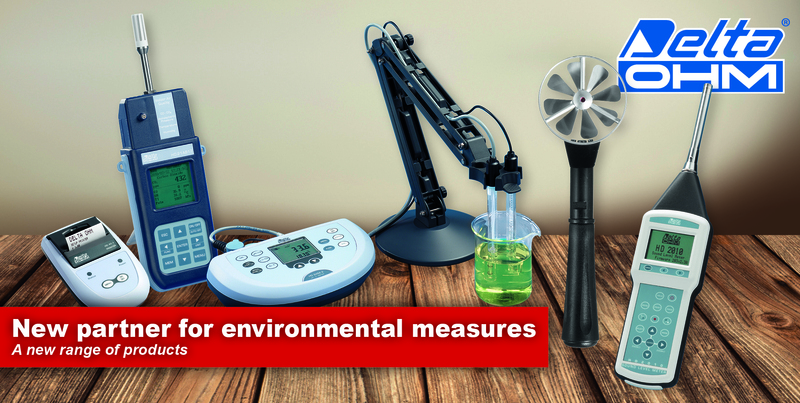 Greisinger offers products for pH, conductivity, redox, TDS, pressure, level, flow monitoring, temperature, humidity (air / material), dissolved oxygen, air oxygen ( 0-30 % Vol / 0-100% Vol), IR based thermometer, sound level in portable meter as well as transducer and transmitter form. 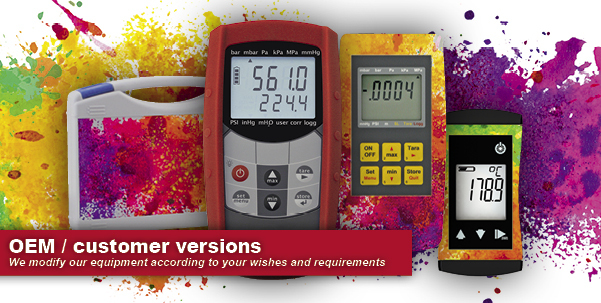 Greisinger also offers these products in Ex-proof version for hazardous application. Click here to download Greisinger product brochure.